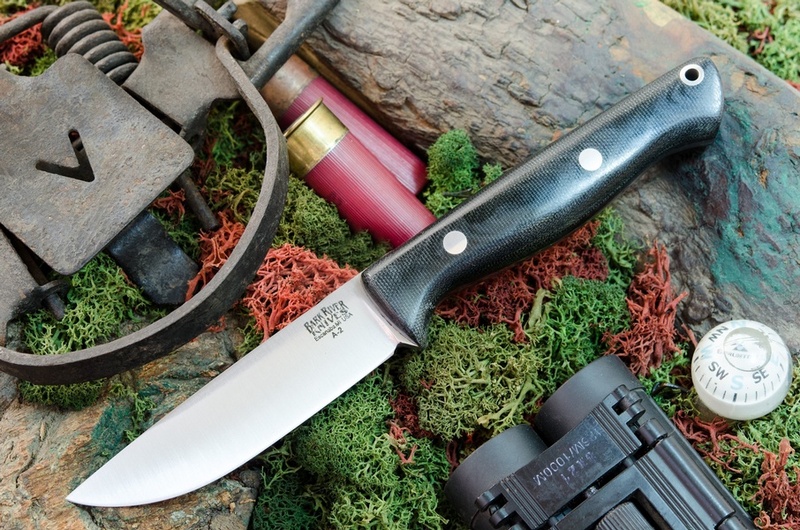 The Gunny Hunter is a classic drop point version of the excellent Barkriver Gunny. The Gunny Hunters are rampless, no jimping, the blades terminal geometry is a bit thinner to allow for more precision and the Hunter has a saber grind. 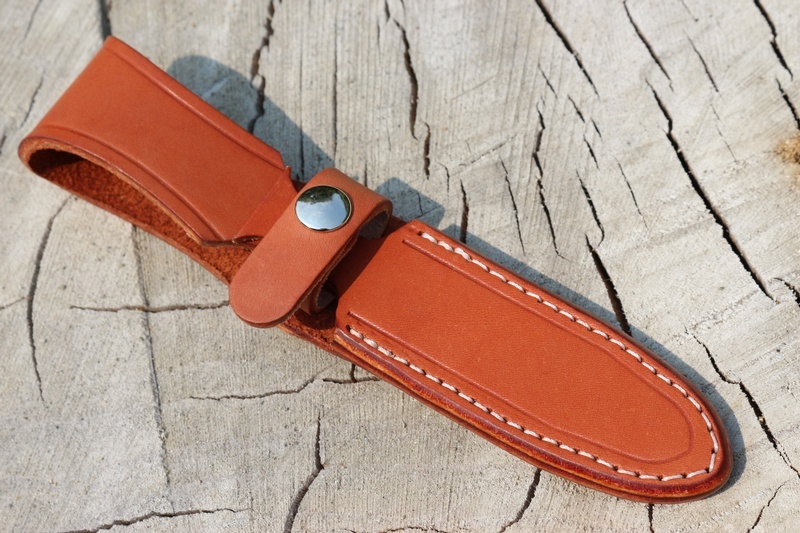 Its a great Outdoor knife, purpose built for hunting, but used widely as an all around Bushcraft Knife. Superb handle geometry and balance make it a dream to use and the Classic Barkriver A2 Tool steel is tough, holds a good edge and is easy to sharpen, a combination that has made it Barkriver's most widely used steel. Purchase through PayPal by using the "Add To Cart" button above or use the form below to order the Barkriver Gunny Hunter A2 Black Canvas . 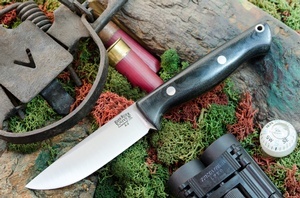 Feel free to contact us if you have any questions about the Barkriver Gunny Hunter A2 Black Canvas .